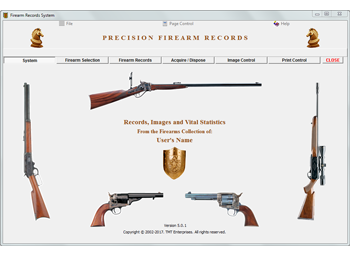 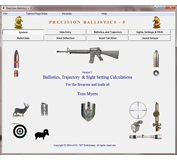 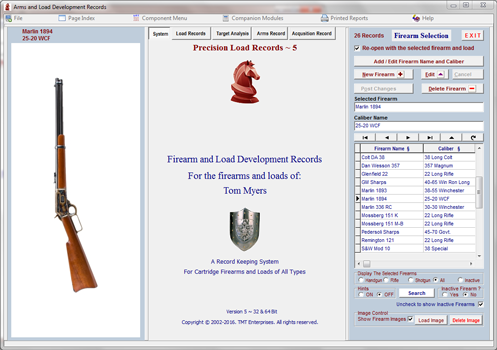 Version ~ 4 software installed prior to June 1, 2017 to the new software Version ~ 5. .
for a refund after purchasing or a 100% discount code to use when purchasing. .
you do not need to purchase an upgrade installation..
Go back the menu and located the Shooting and Reloading software No-Cost UPDATE package for the installed module.